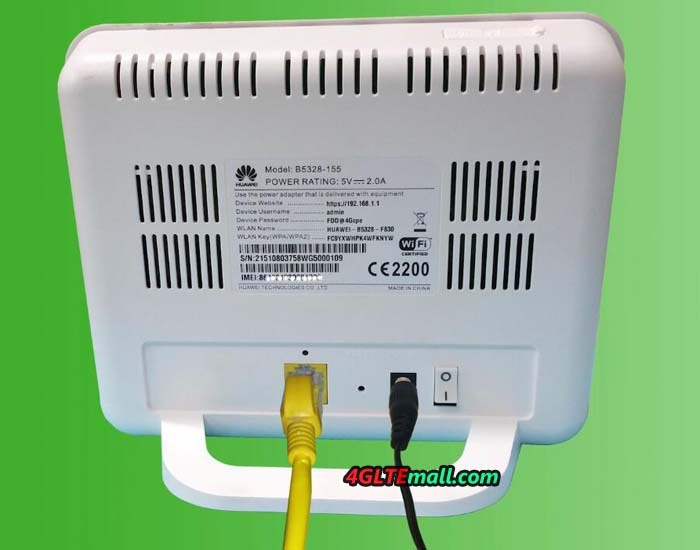 Released in at the beginning of 2016, Huawei B5328 LTE Router is only distributed to few telecom operators who wish to offer it to their customers with a 4G offer till now. As we know, it’s now available only for the network provider Mobilis in Algeria, and other carriers such as China Mobile, Vodafone are trying to test their network with the new 4 X 4 Mimo technology. 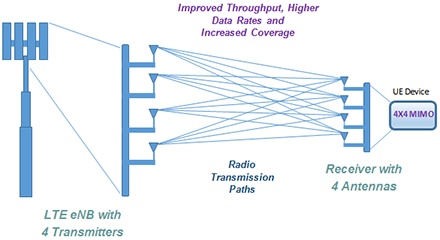 The particularity of this B5328 LTE router is that it is one of the few devices to offer a LTE-A 4X4 MIMO technology. Based on the GCT’s GDM7243Q, the only LTE-A chip commercially available that offers 4×4 MIMO capability, enables Huawei B5328 LTE CPE with higher data rates and throughput while using limited bandwidth (“double speed” with the same limited bandwidth), which is a scarce commodity for network operators. 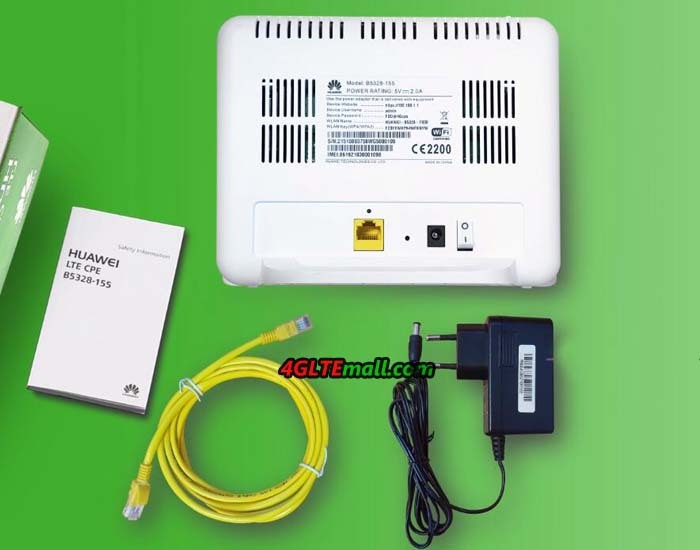 GCT GDM7243Q chipset is often used on 2X2 MIMO for telecom, which has few advantages, but its availability makes it possible to use 4X4 MIMO in near future. In this version Huawei B5328-155, it has a single Gigabit Ethernet port and the WiFi band is only on 2.4 GHz, which seems not enough for a high-end router, and the 4 x 4 mimo technology is only highlights. After the Algerian Internet users who have the possibility to use this B5328 router via the operator MOBILIS, Vodafone also carries out tests in 4X4 MIMO on its 4G network. And it seems that the operators in German, Switzerland and Austria are in discussions with Huawei. Here now, the latest 4G LTE Router is Huawei E5186, which is LTE Category 6(Rel 12). After Huawei presents the B5328 LTE CPE, we would expect more similar 4G LTE Routers available in near future. Of course, the routers would do their best performance after the network carriers upgraded their networks.